Krakow is my last stop as I travel through Central Eastern Europe. 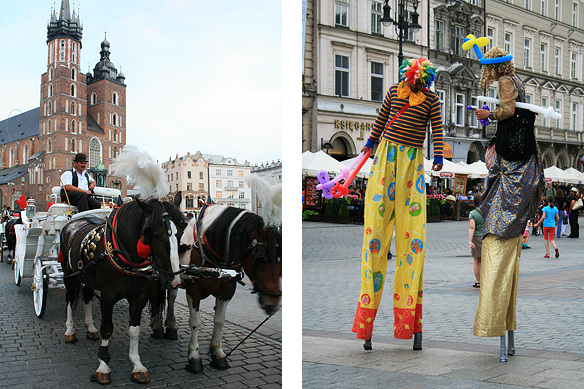 The royal capital of Poland, the city is unlike any other I have visited. And yes, this may well sound clichéd, but its past justifies the claim. The Old Town with its Jewish Quarter and Auschwitz II-Birkenau were one of the first to go on UNESCO’s World Heritage List. Pronounced “Krakuf” in Polish, the medieval city of Krakow is straight from a mythical tale replete with dragons and princes. According to legend the 1,000-year-old city was founded by Krakus, a Polish prince who slayed the evil Wawel Dragon, and went on to build his castle and city over its lair on Wawel Hill by the banks of the River Vistula. True to its legacy the Old Town brims with renaissance cathedrals, soaring medieval church steeples, and staid stone city gates. A short walk away, the Jewish Quarter reveals Krakow’s other side, that of a victim of 21st Century genocide. Under Hitler’s Third Reich regime, Krakow’s Jewish population was forced into a walled ghetto from where they were sent to extermination camps such as Auschwitz on the outskirts. 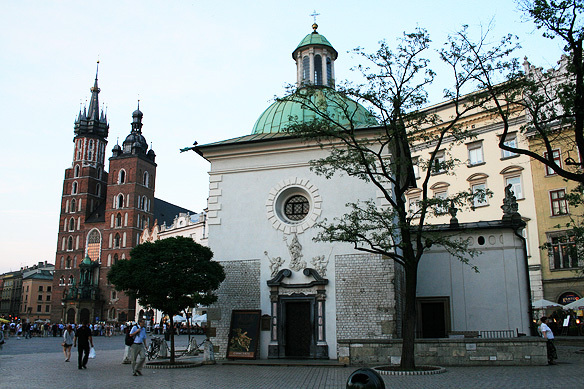 One of the rare European cities to emerge architecturally intact, but with its local populace fleeced in mind, body, and spirit by World War II, Krakow is the story, hence, about two men. Krakus, its native son, as well as Adolf Hitler, the man who “adopted” the city and made it the capital of his General Government, the German zone of occupation of Poland in 1939 at the onset of World War II. Whilst much of the country was bombed during the war, Krakow was kept “safe” in Hitler’s desire to portray it as a historically German city. Here’s my 36 hours in Krakow—a city that touched both the wide-eyed child, and taciturn cynic in me. 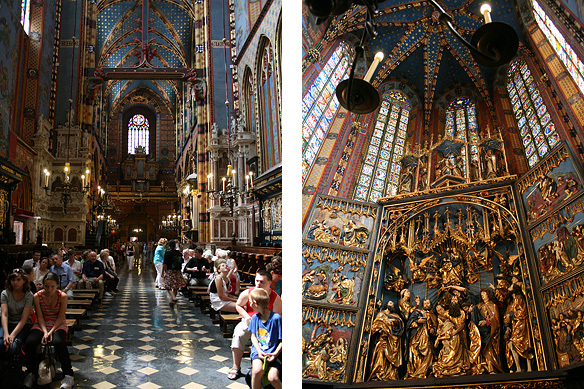 If you’ve been to Krakow, do share what your highlights were! I would love to read them. I love walking tours and try and get my bearings with one wherever I can. Where does one start? Right in the middle is always a good place, I’d say. The heart of Krakow is its Old Town, and the heart of the Old Town is the 13th Century Rynek Główny, one of Europe’s largest medieval town squares. The square bustles with cafes and street performances, and is hemmed in by historic town houses and churches. There is the Renaissance Cloth House [Sukiennice] rebuilt in 1555, Town Hall Tower, 10th Century Church of St. Adalbert, and Adam Mickiewicz Monument (1898), all standing sentinel in the expanse, in perfect harmony. Rising above all is Rynek Główny’s prime attraction, and my favourite: St. Mary’s Basilica (14th – 15th Century) with its lopsided Gothic red-brick towers. Do go in and attend mass inside. It is a poignant experience listening to the choir under a blue star-sprangled medieval ceiling, facing the world-famous monumental Gothic altarpiece comprising some 200 sculpted figures by Veit Stoss. Referred to as the 8th Wonder of the World by Pablo Picasso, the pentaptych in gilded lime wood depicts the Assumption of the Virgin surrounded by the 12 apostles, and took eight years in the making. My walk took me on to the Royal Cathedral (1364) site of many a coronation, funeral, and burial of Poland’s monarchy over the centuries, and a maze of tombstones, sarcophagi, and altarpieces within. And from there it was the Wawel Castle [Remember the dragon? His home was down under! 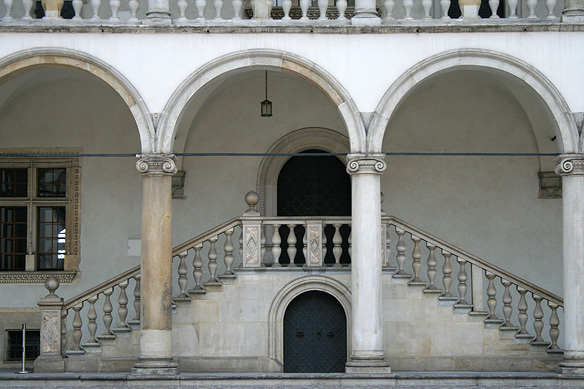 ], the political and cultural heart of Poland in the 16th Century. More importantly, for art buffs, it houses Leonardo da Vinci’s The Lady with an Ermine. The statistics of Wieliczka Salt Mine are mind-boggling. It is no surprise that it is a UNESCO World Heritage Site and draws 1.2 million visitors annually. So what’s so special about Wieliczka apart from its imposing dimensions which stand at 287 kilometres long and 327 metres deep? One, that it produced table salt for 700 years continuously—from the 13th Century to 2007, and was run throughout this period by one company: Żupy Krakowskie Salt Mines Company. 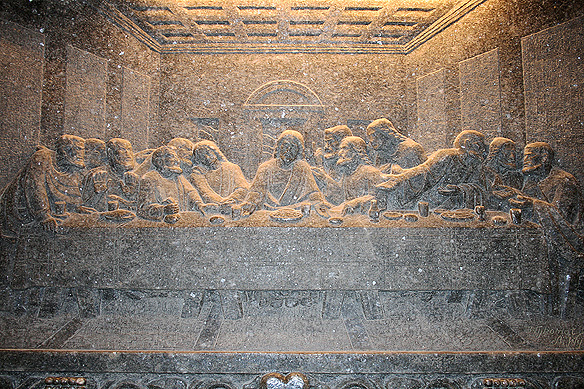 Secondly, how generations of miners, working on nine levels deep in the bowels of earth, shut out from daylight, assuaged their creative and spiritual needs by carving dozens of statues and chapels from the grey rock salt they were surrounded with. Often referred to as the Underground Salt Cathedral of Poland, the labyrinthine mine is filled with tunnels, chambers, shrines, an underground lake, and even concert halls, and is a world apart. You can get married here if you wish or book into a health retreat. Or like me, and millions others, just gasp in awe and be humbled by our past. Keep a whole day for Auschwitz—it deserves it. I have to warn you though, the excursion is a painful experience, and if made needs to be done with much empathy and maturity. It tears at the insides and in the same breath acts as a warning of how easy it is for humanity to slip into depravity. 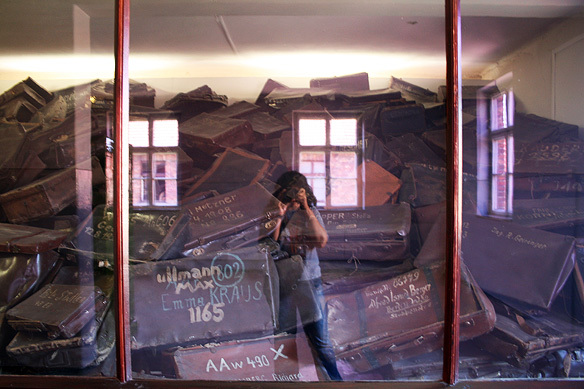 Please note: Auschwitz is NOT a check box in a bucket list. It is our bitter truth. The site consists of a network of locations: Auschwitz I, Auschwitz II–Birkenau, Auschwitz III–Monowitz, and 45 satellite camps. Auschwitz I and Auschwitz II–Birkenau are open to visitors. Auschwitz I was the first and main concentration camp to be built (in May/ June 1940) and served as the administrative seat for the camps. Initially most of those held here were Polish hostages and intelligentsia who were scheduled to be killed. Later, by 1944, there were about 20,000 inmates, spanning all races, politics, and backgrounds, housed in 28 two-story brick barracks. Slightly further afield is Auschwitz II–Birkenau, the principal site of the Nazi Final Solution to the Jewish Question led by Adolf Hitler. It served as both a concentration and extermination camp. One and a half million Jews, men and women of all ages, were brought in here to its gas chambers from all over German-occupied Europe during World War II (1942 – 44). They were killed with the pesticide Zyklon B. Before their execution the prisoners were tortured, starved, forced into manual labour, or used for medical experiments, often psychotic. 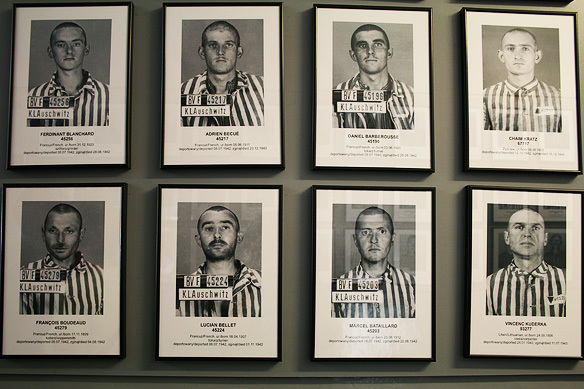 The handful of remaining inmates within [most of them had already been killed] were freed by Soviet troops on 27 January, 1945. To read more about my day at Auschwitz II–Birkenau click here. Back in Krakow, may I suggest you revisit the sites and explore the narrow lanes you walked past in yesterday’s walking tour. The Old Town’s beauty lies in its details. There’s a book case sculpted into a wall, a row of the apostles lost in their own worlds guarding the Baroque Jesuit Church of Sts. Peter and Paul, and Art Nouveau stained glass windows decorating the quietly tucked away Basilica of St. Francis. A free walking tour through Kazimierz, the Jewish Quarter, completes the experience, for what is Krakow without its Jewish heritage. This entry was posted in Central Eastern Europe, Exploring our World and tagged 36 Hours in Krakow, Auschwitz II–Birkenau, Holocaust, Kazimierz, Krakow Old Town Walking Tour, St. Mary’s Basilica Krakow, Things to do in Krakow, UNESCO World Heritage Site, Veit Stoss Altar, Wieliczka Salt Mine by Rama Arya. Bookmark the permalink. very nice blog post. Thank you. Thank you. 🙂 Do let me know about your travels to the city once you go. Would love to read about them. Thank you jacky n’ heidi for your kind words. Deeply appreciated. Hallo 🙂 iam new in here 🙂 . What it this? In east Europe there is a lot of amazing medieval cities. Be lucky! I visited Krakow the summer I turned 15 (which seems like a million years ago). I still remeber the city so vividly: how graceful it is, and how beautiful. And even though this was in 1995, it seems like I remember every step I took when we visited Auschwitz. It’s not the sort of place one forgets. Since that day, I’ve believed that we have to remember. We have to know how far we can go as humans, when we start seeing other humans as the other, as different, a threat. Thank you Kajsa for sharing your memories, learnings, and feelings. 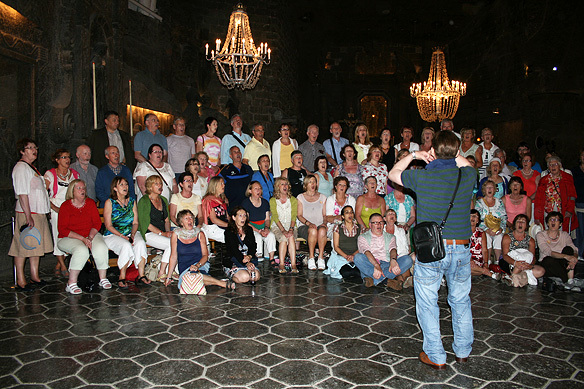 Places like Krakow are, yes, almost like turning points in our growth, and hence stay with us. 🙂 And it is when we start seeing other human beings as “the other, as different, a threat” as you rightfully point out, that is when we fall. 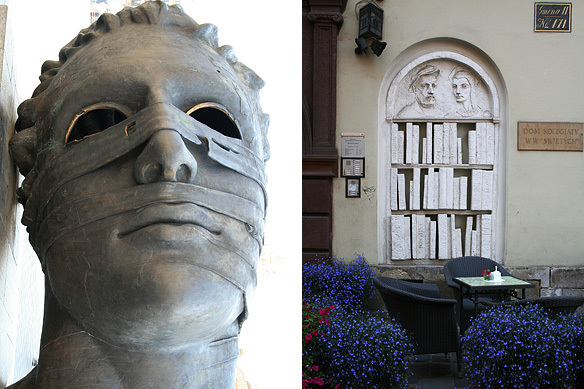 The extent to which we can fall–Krakow is that reminder. And yet, sadly, we don’t seem to learn coz history keeps playing itself out, almost in a loop. Thanks for sharing your experience! 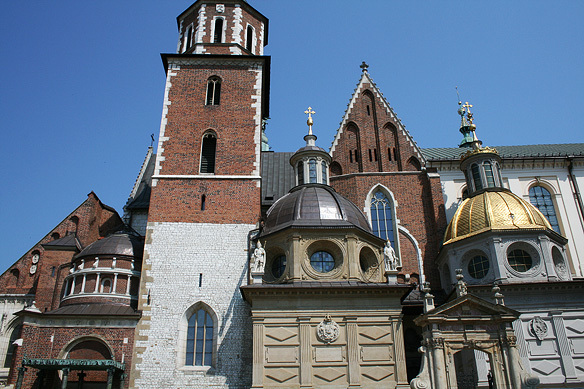 Those Walking tours in Krakow and Warsaw are amazing! Nice to know you also enjoyed the walking tours! 🙂 Thank you for sharing your feedback. Appreciated. Indeed! 🙂 One of my favourites. Kraków is around an hour from where I live, so I’ve been there quite a few times. I’m glad you enjoyed your time there, and I also think it means a lot when people choose to visit Auschwitz, even though it’s not a typical fun, tourist experience. You seem to have managed to see pretty much all of the most popular places, that’s an achievement for such a short time you had there! Am happy you enjoyed the post, Ricardo. 🙂 Great to know you’ve been to Krakow and enjoyed it too.